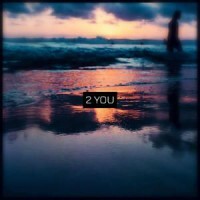 ELECTRONIC MUSIC artist Jordan Stephens, better known as JSteph, has released a three-song EP, '2 You'. Said the artist, "My goal as an artist is not to promote my music, get money and become famous. Those are all great things that, of course, would be nice. . . but the reason I do what I do is to reflect my Saviour through my music."